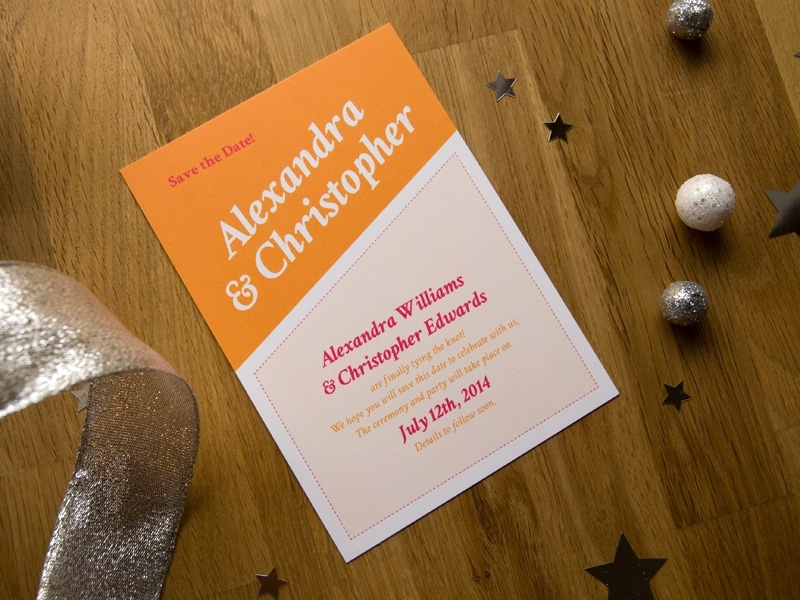 Need to inform your guests when the wedding will be, but you do not have all the details yet? Send a save the date card! These unique save the date cards will surely encourage your guests to mark their calendars for your wedding. And now you have a bit more time to organize your formal invitations.